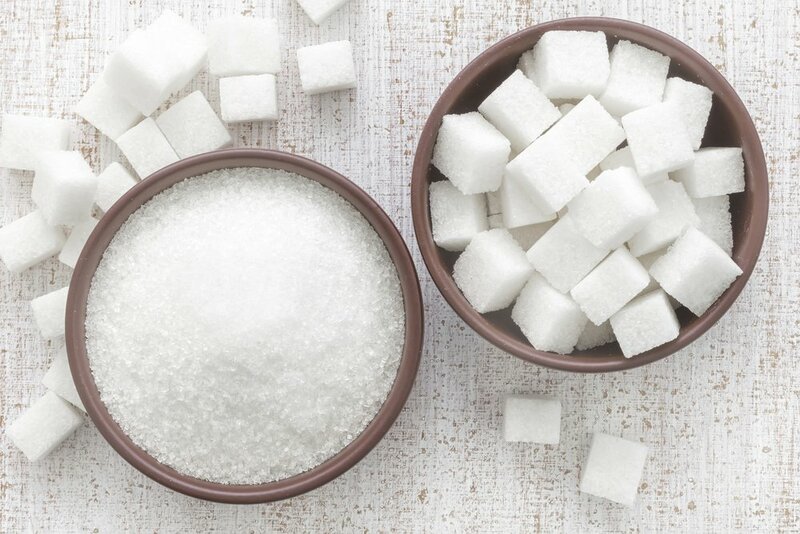 We all know that sugar is the worst, yet the most abundant, ingredient in our diets which is leading the nation down a dangerous path of health complications like diabetes, obesity and heart disease. But what you probably didn’t know is that you’re consuming way more of this addictive stuff than you think, without even knowing – in the form of added sugar which is in almost all packaged foods, including the savory ones. Are you feeling shocked? Betrayed? It’s time for you to end your relationship with processed sugar before it can cause any more damage to your health or your waistline. But wait, you seriously didn’t think that we were asking you to give up on all sweet treats, did you? 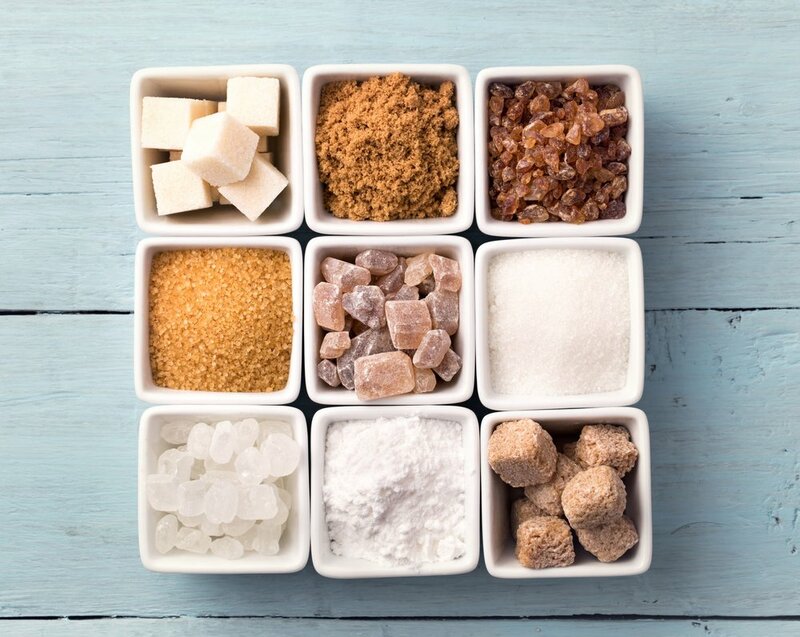 There are plenty of healthier sugar alternatives that you can add to your foods that are made with natural ingredients and offer some health benefits – although these substitutes won’t really turn a donut into a low-calorie dessert. 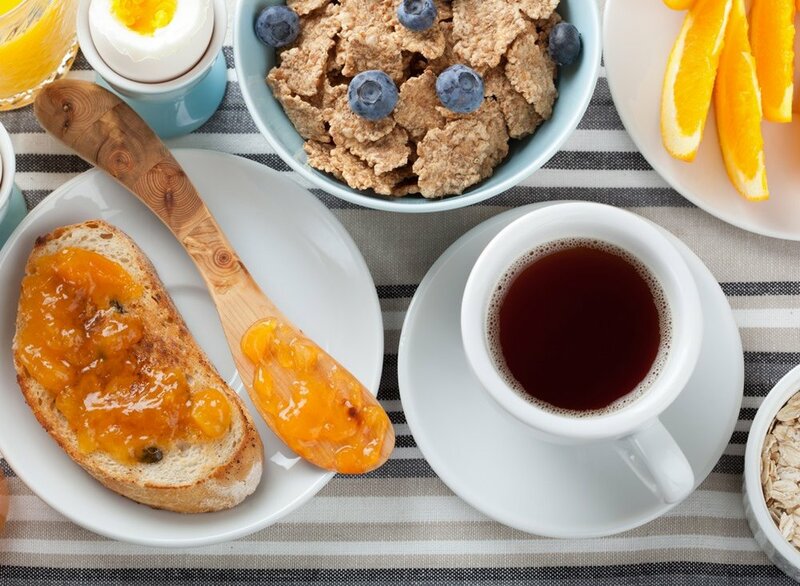 When it comes to the best sugar substitutes that are abundant in natural sweetness and fiber, dates are a no-brainer. This versatile fruit can be used in almost every food from savory to sweet, whether it is blended up in smoothies and energy balls or chopped up in salads and stir-frys. Dates can also be pureed and used as a substitute to sugar in baked goods like brownies, cakes and muffins. Sounds like a pretty sweet deal, doesn’t it? Food blogger Rachel Mansfield loves making desserts but when developing recipes for her blog, she always opts for a healthy alternative instead of using processed sugar. Her favorite substitute for baking is coconut sugar because it has a similar grainy texture to real sugar and doesn’t contain as much moisture as dates. Mansfield says that the difference between coconut sugar and cane sugar is almost undetectable in desserts. However, coconut sugar doesn’t spike your blood glucose level like normal sugar does. When substituting normal sugar for coconut sugar, it’s important to remember that a little goes a long way. Mansfield says that she often adds only 3/4th of a cup of coconut sugar if a recipe calls for one cup of normal granulated sugar. Personal trainer and cookbook author Sassy Gregson-Williams says that she loves substituting sugar with applesauce in most of her baking recipes not just because it contains fewer calories but also because it makes any cake, muffin or cupcake super moist and fluffy. Gregson-Williams, who founded Naturally Sassy, says that applesauce isn’t just a replacement for sugar but also for oil or butter which makes it a great ingredient in any low-calorie, oil-free or sugar-free recipes. Honey is a great source of natural sweetness, unlike processed sugar, which can be used in any sweet or savory foods. Apart from having a distinct flavor, this liquid gold is packed with antibacterial properties which helps prevent infections and makes a great elixir of health. Kale Junkie creator Nicole Modic says that honey is her favorite sugar substitute which can be used in beverages, baked goods, toasts and even salads. Modic says using honey made it easier to let go of her sugar habit, and lose excess weight in the process. She specifically loves raw manuka honey, which has a number of health and nutritional benefits. Holistic food blogger Laura Goldberg has created one of the best fudgy brownie recipes using black beans and dried monk fruit sweetener which has lower carb and glycemic content when compared to sugar pound for pound. However this sugar substitute isn’t as popular as the ones mentioned above because of its funky aftertaste. To mellow down its flavor, Laura recommends using in recipes that contain bold ingredients such as cocoa power or bitter chocolate, coffee, cinnamon, bananas and walnuts. Sugar doesn’t necessarily need to be substituted with something sweet. If you want to mellow down the flavor of any food without adding any of the sweet stuff, simply add warm spices like cinnamon, cardamom or vanilla bean pods that help the taste buds adapt to the sugar-free flavor much easily.